Whenever you are planning to move from one location to the next, planning and preparing ahead of time is essential. Hiring professional movers is one way to ensure you are capable of moving all o f your furniture and personal belongings with minimal distractions and interruptions on the day of the move. Knowing the top benefits of hiring professional movers allows you to seek out a professional moving company that is right for you and your household’s next move. 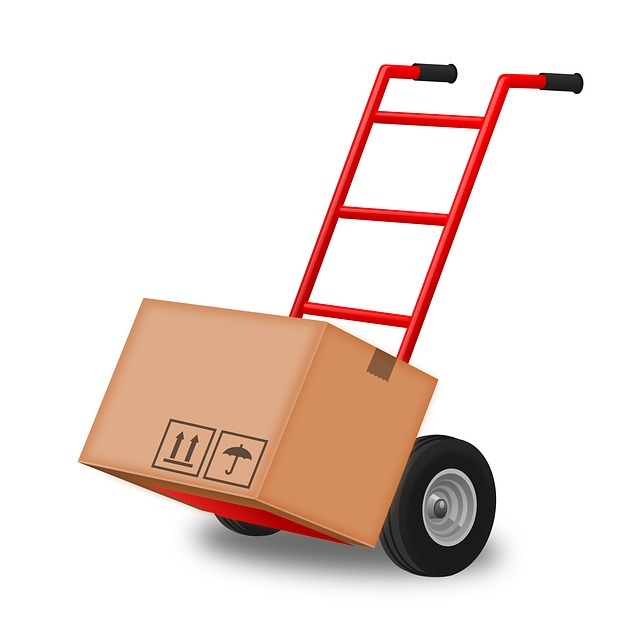 Some professional moving companies also offer packing services in addition to traditional moving services. If you are interested in having your belongings and furniture packed away for you, be sure to inquire about whether packing services are available to you before choosing a professional moving company that is right for your needs. Moving large items include furniture, tools, and decor can quickly lead to causing injuries, especially if you are not in top physical shape or prepared to carry heavy items. Avoid putting you and your family members at risk of physical injuries such as cuts, strains, and falls by hiring a professional moving company to assist. A professional moving company provides professionals who have passed physical exams and enjoy working with physical and manual labor. Drastically reduce the time it takes to move to a new location with an entire team of professionals who work as movers. Moving furniture and organizing moving trucks is not always a simple task, especially when you have an entire household of furniture and belongings to transport to your new home or destination. Professional moving specialists are experienced in handling large, small, delicate, and fragile items, ensuring your belongings are kept safe and secure at all times, regardless of the distance you are traveling when relocating. Professional moving companies have experienced movers who understand how to properly organize, secure and pack any type of furniture and boxes to keep clients happy without damaging or destroying the items they are transporting. When you are not required to pack and move all of your belongings, spend time overseeing the process to ensure that nothing you own is left behind or damaged during the move itself. Keep an eye on the move while also checking the rest of your home or the location you are in for other items that may have been left behind. In most cases, professional moving companies hire only certified movers while providing insurance to all clients who utilize their services. When you work with a professional moving company, put your mind at ease as all of your furniture and personal items are covered financially with insurance. If any of your belongings are lost or damaged during the actual transport and move, the professional moving company becomes financially responsible for repaying you or replacing the lost items. Hiring professional movers is a great way to save time while ensuring your belongings are moved and transported in a safe and secure manner at all times. With the help of the right professional moving company, eliminate stress and enjoy more of the process of moving to your new location.